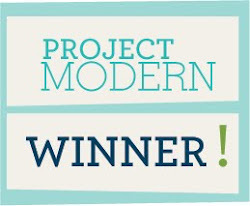 Finally, here is my last installment on Spring Quilt Market. Thanks for sticking with me through all of the posts! Above is a quilt made by Thomas Knauer with his new line, Savanna Bop for Andover. Angela Walters did a demonstration of her amazing quilting techniques at the HandiQuilter booth. Seriously, her work is amazing. Heather Ross's new line for Kokka is called Nursery-Versery and I think it may be my favorite of hers yet. These little mice are too cute!! Katy Jones from I'm A Ginger Monkey and Fat Quarterly helped Brenda from Pink Castle Fabrics pick fabrics in the Kokka booth. I can't wait to see all of what she ordered for her shop! Next up is the Kona Cotton Solids booth from Robert Kaufman. You know how much I love solid fabrics, so their booth is always a favorite of mine. They are releasing 28 new colors of Kona and there are some really gorgeous colors in the group. And here's my "you + me" quilt in the GenerationQ booth. As I said the other day, it was so fun to see it again after its whirlwind design and construction. And I was so tickled when someone asked me to sign her copy of the magazine. Of course I had to take a photo of my first autograph! Two of my favorite people, Amy Butler and Denyse Schmidt. Saturday night was the Modern Meet-Up, which was a huge success. It was so crowded, and the group I was with didn't stay too long because we were all starving, so we left early for dinner. We ate an amazing restaurant called Tannin, and if you're ever in Kansas City, you must go. And you must ask for Barry. Next up is Monica Solario-Snow's new line for Lecien called Winterkist. It is adorable and it features her cute little gnoma. Next up is the Empty Bobbin booth. I roomed with Shea Henderson, the designer behind the brand, for a few days during market, and I was so exited to experience her first booth with her. I really think her quilt patterns are amazing. And every market I always take photos of Katy's tattoos. It's kind of my tradition. And one of my most amazing experiences at Market was improv quilting with Denyse Schmidt. Denyse had a box of fabric scraps in her booth and she would periodically hand sew blocks together. One time when I was walking past her booth, I stopped to talk with her, and she asked me if I wanted to join her. I of course said yes, and we sat together for a bit and stitched. The little block on the right is mine, and the large one on the left was made by Denyse. So amazing. 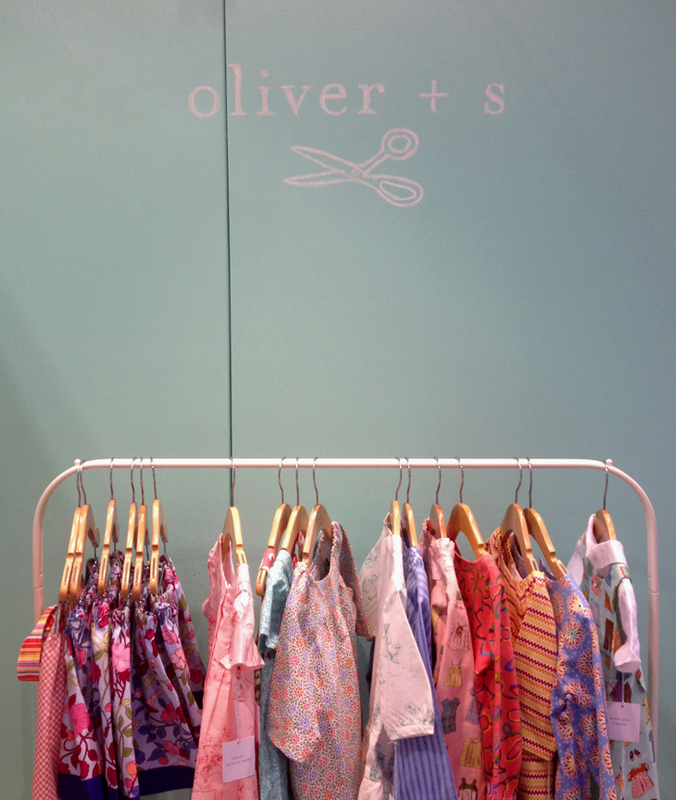 Next up is the Oliver + S booth. 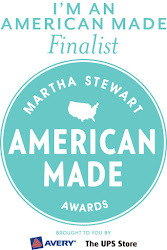 I'm such a big fan of their work and Liesl's designs are always full of the most amazing attention to detail. 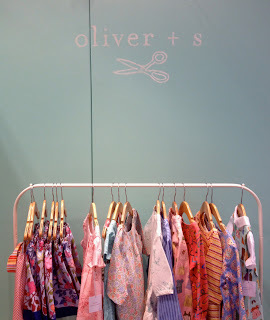 If I had more time, I'd make Olivia an entire wardrobe out of Oliver + S patterns. And I think Aidan and Olivia need a pair of coordinating raincoats like these. And next up is the Riley Blake booth. I think they always do a great job with their displays, and this QR Code quilt was a fun addition this year. And here is Shari of Doohikey Designs part of the booth. Her new line is called Dress Up Days and she and Kristi of Schnitzel and Boo have teamed up to produce some children's clothing patterns, which are really sweet. And finally, here is Carina Gardner's booth, which was really fresh and pretty. Her new line is called Song Bird and it's beautiful! And that's it, at least in terms of my photos! It really was an amazing experience for me, and I'm still trying to take it all in. I hope you enjoyed my recaps! I love seeing the market trhough everyone's eyes. Each person sees something different. Thanks so much for sharing. And I love your photo of your first Autograph. lol! Thanks so much for the tour! Love seeing the glimpses of Market.